Love the feeling of scaling the side of a cliff! 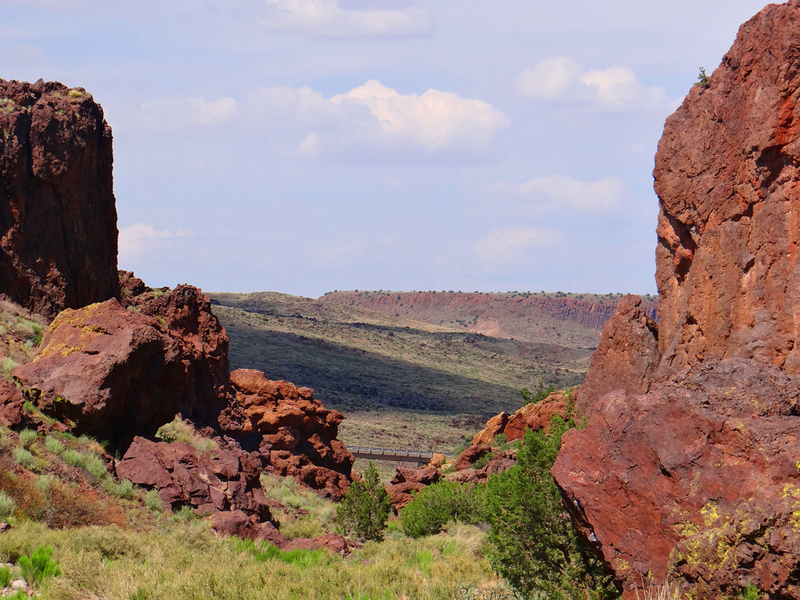 Socorro County offers many areas with rock climbing and bouldering opportunities. The premier spot is BOX CANYON with its spectacular terrain. Check out the Box Canyon: Enchantment Tower’s Socorro Climbing Area Guide for detailed information on the great spots to climb at the Box!